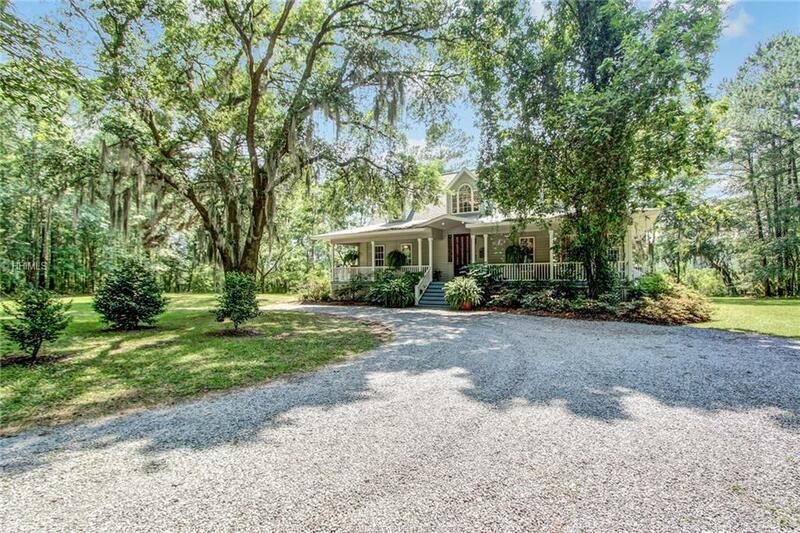 Truly a sanctuary in the New River Delta, Molly's Pond at Bellinger Hill offers the utmost in privacy and comfortable country living. 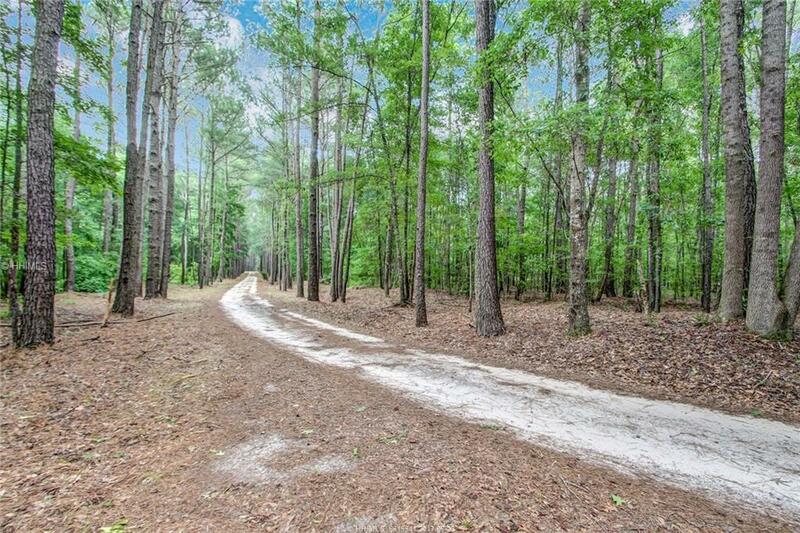 Unwind as you drive down Bellinger Hill Road under mighty oaks that lead to a 60 acre Sportsman's paradise. 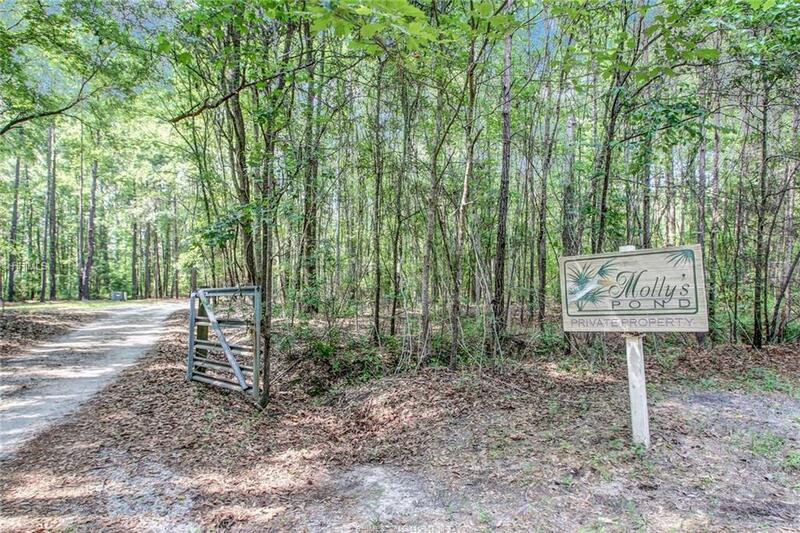 Molly's Pond offers an abundant combination of activities including waterfowl, deer, turkey and hog hunting. 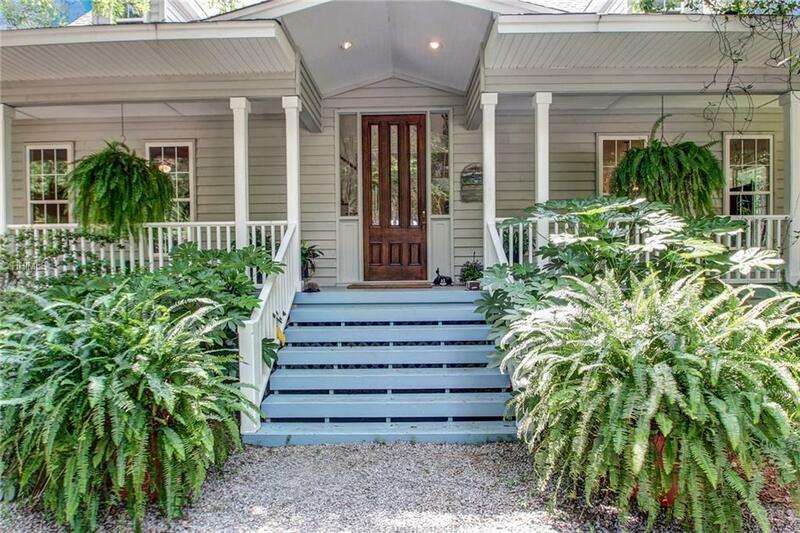 The home is a traditional Low Country style with three bedrooms and two and a half baths.Come relax just a few miles over the bridge from Savannah. Please note that 42 out of the 60 acres is protected in perpetuity by the Nature Conservancy. Includes 3 parcels.